I won’t take photos every night, as I need moments where I’m not always in blog mode and sometimes the food (i.e. pork chop and vegetables below) just doesn’t photograph nicely. I do have a thermomix but don’t use it as often as I should. If I make my meal in the thermomix and share the recipe, I will always include a regular recipe as well for those without a thermomix. I would truly love for you to share your family’s weekly meal plan in the comments (email me photos if you wish) and I’ll pick one to share every few week instead of mine as it’s good to get variety. I am not an expert!! I balance our weekly meals to the best of my ability and base the meals around the time I have with my kids after school commitments. I am a huge advocate of meal planning. It not only helps my sanity when I am buggered at the end of a long day, but it mostly saves us money and reduces food waste. 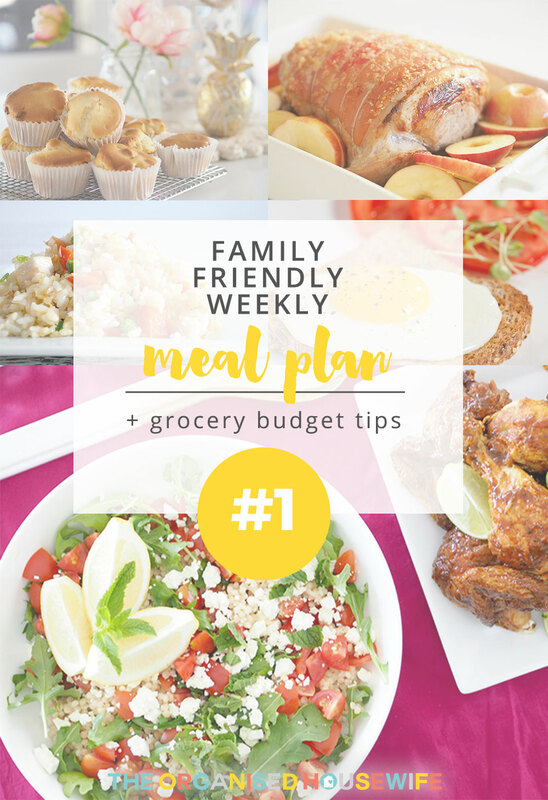 I share my family’s weekly meal plan to help inspire you with your dinner choices. Each week I will also share a little tip how to plan and the benefits of meal planning. 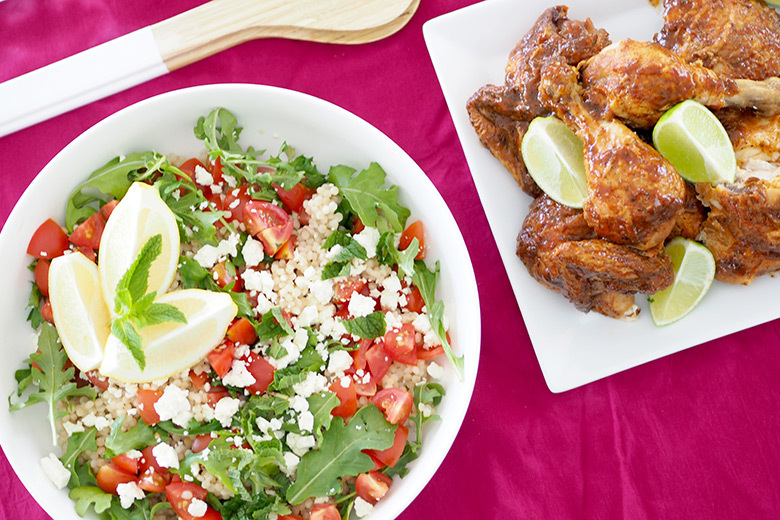 Grilled salmon with feta and mint pearl couscous salad – This salad takes only minutes to make. It is perfect to put together while the salmon is cooking. Pork Chops and vegetables – I cook the pork chops under the grill or get hubby to cook them on the BBQ. 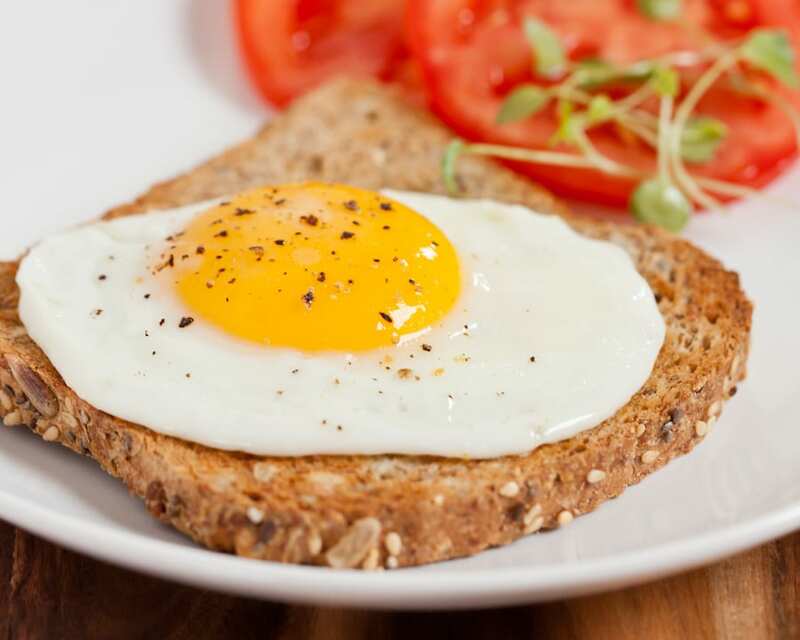 Eggs on toast – There is something about Wednesdays (hump day)… I usually like a simple easy meal on this day. 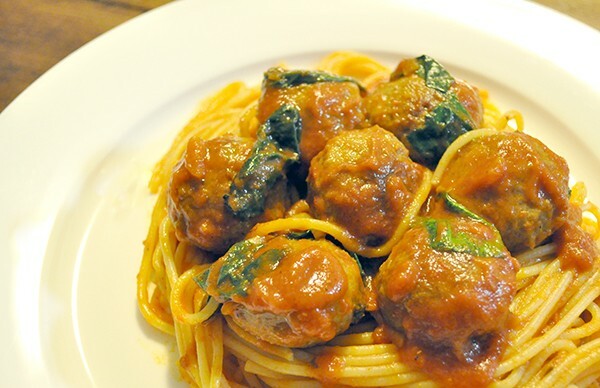 Spaghetti and meatballs – I like to make my own meatballs. However, when I’m time poor, ready made ones in the meat section at the grocery store are just as good. 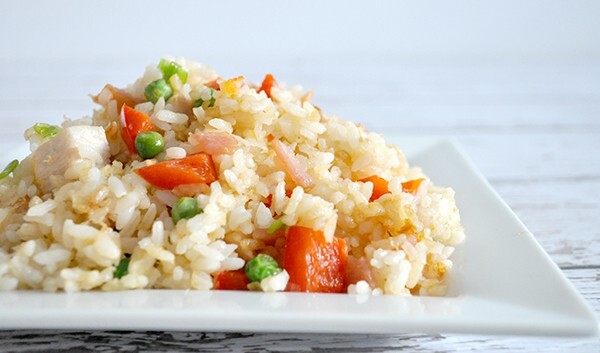 Homemade Fried Rice – Simple fried rice that is easy to make – mmm. Depending on time, I may poach some chicken breast to add in with it along with extra vegetables in the fridge. Not only does it help to stretch the dish further, but uses up food to clear out my fridge ready for my weekly grocery shop on a Sunday. 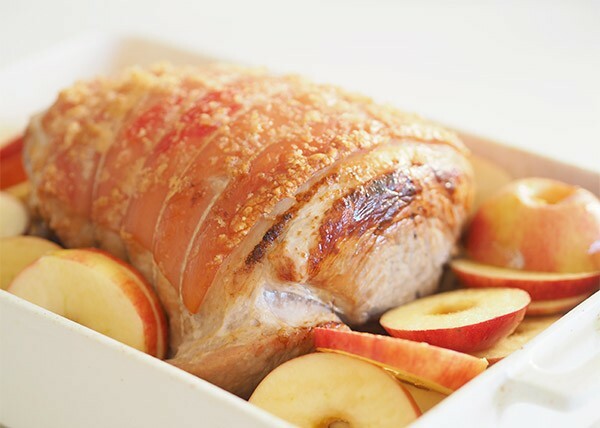 Roast pork with all the trimmings – Funny fact: the first time I made a roast I was 30 something. I thought they were hard and time consuming, BUT they aren’t really and this recipe is actually super easy. 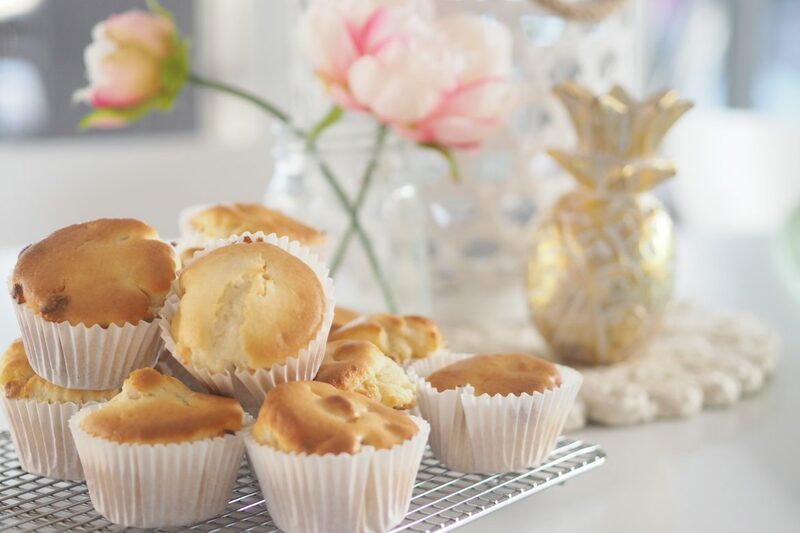 White Chocolate and Macadamia Muffins – White Chocolate and Macadamia Muffins are a super quick and easy recipes and ooh so tasty!! What is on your meal plan this week? 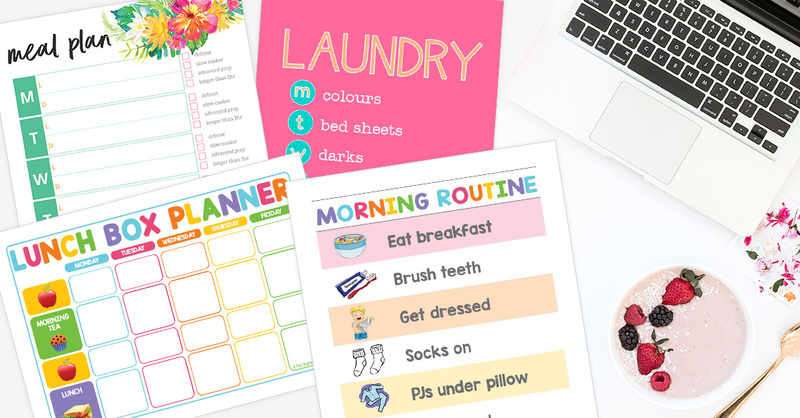 A mum of three who has a passion for organising. 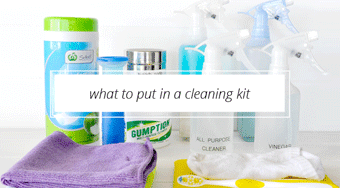 Kat shows us how she stays in control at home sharing cleaning tips, organising ideas, printable charts and more. 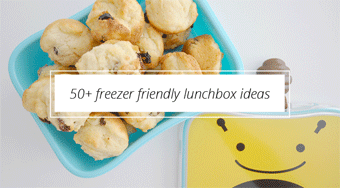 She shows us what she packs the kids for lunch plus many family friendly recipes. 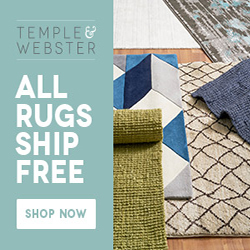 WIN 1 of 9 Prize Packs – HUGE GIVEAWAY! I LOVE this! It takes the deciding out of what to cook/eat which I find the hardest part. It’s usually easy if I’m hungry but when I’m not I can’t usually think of what to have! 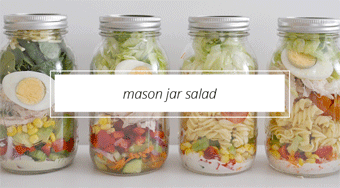 Plus it’s all in one place rather than searching various recipes around the internet. Thanks so much. I am so pleased to see these back Kat, thank you so much for taking the time to share you meal plans. I want to plan but struggle and have always used your plans in the past. I look forward to following along again. restaurant night is a fun idea Tara, especially at the start of a busy week! Thank you so much for sharing your meal plan! Love that is is back!! I’m having fun sharing the meals again Lisa! Love the “restaurant night” name Tara! Glad it’s back Kat, love your meal planning. 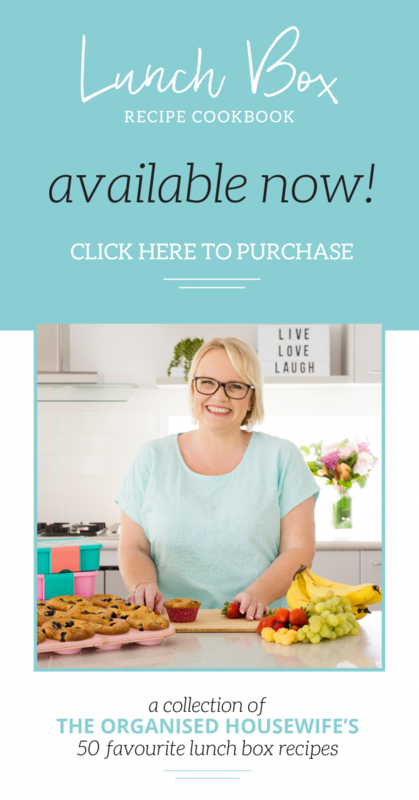 Thank you Louise, I am enjoying bringing this series back and sharing what we cook the family! Ooh I love fend for yourself nights, now my kids are older we should implement this!! Thank you so much Tracy for sharing your meal plan, please keep sharing!!! We meal plan from Wednesday as that’s shopping day. Ooh wow, tray baked sausages and veggies, I am intrigued Natalie, this sounds like it could be an easy dinner idea?? Thank you for sharing. How great are leftovers?!! Thanks for sharing Katrina, this looks like a delicious meal plan.
. Such a low effort meal. Try roasting your Pork/Lamb chops in the oven for about an hour, they come out so tender. I have just started planning a month at time. 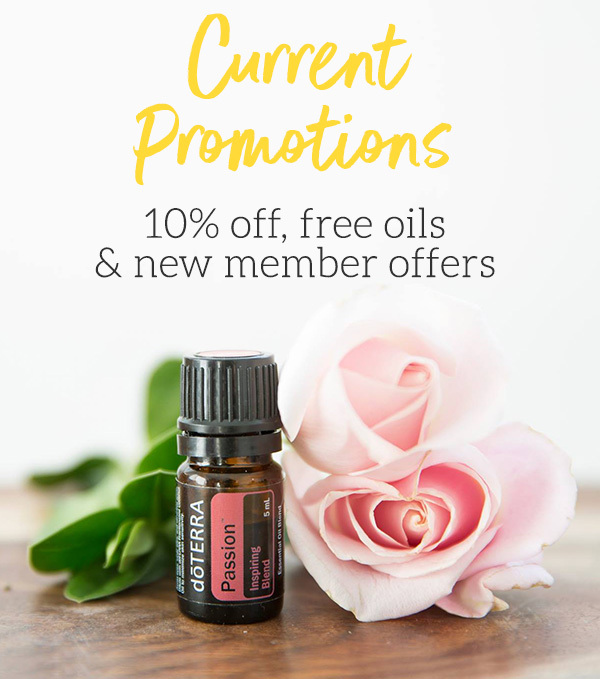 We have changed to monthly pay so will see how I go sticking to such a long plan. 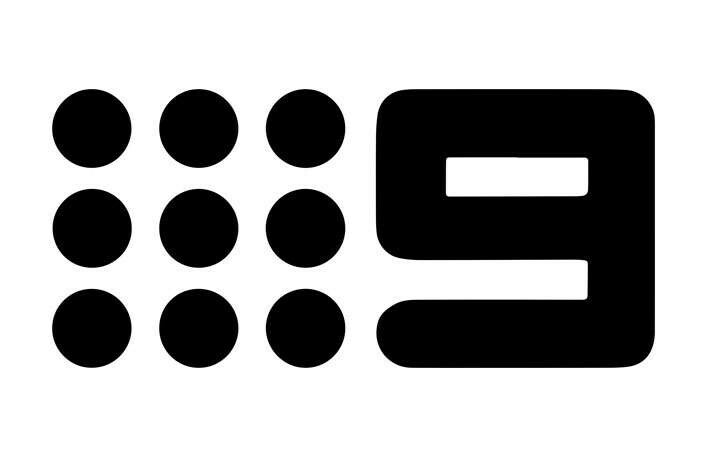 I did fortnightly previously. I find it easier to do it per pay cycle. 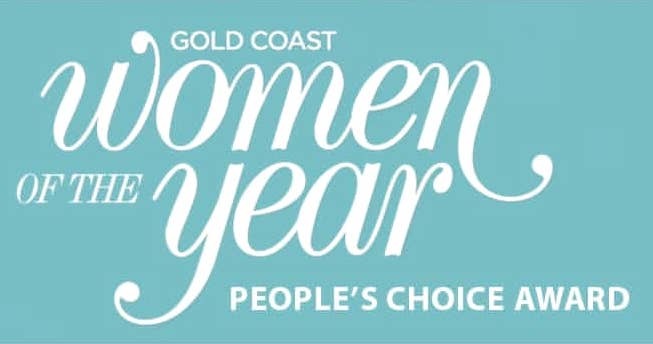 Global Inspiration, Social Influencer, Author, Celebrity Ambassador, Winner 2019 Gold Coast Women of the Year People Choice Award & Finalist Gold Coast Women Entrepreneur Of The Year. I share a daily dose of domestic advice to make life simpler and tidier. If you are struggling, you can gain back the control, to have a home you enjoy spending time in and create calm to replace the chaos. Read more. 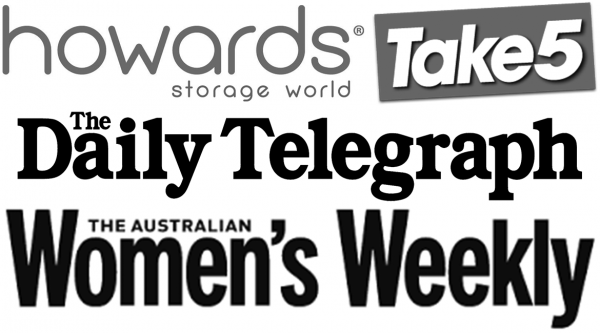 Wanting to feature an idea or recipe on your blog that you have found on The Organised Housewife? I'm honoured! If you do, please use only one image, do not crop my logo and provide a direct link back to the original post. You may not share a post in its entirety without my permission.